I remember driving to Detroit for the first time only to fulfill over-priced variant pre-orders I had taken on ebay for a variant that was being released at a small show. The show was Detroit Fan Fare and it was a Bedlam #1. I was selling the books for $45, online I could order the issues, pay for them ($10 each), and show receipts for easy pick up at the convention. I sold something like 20 sets. 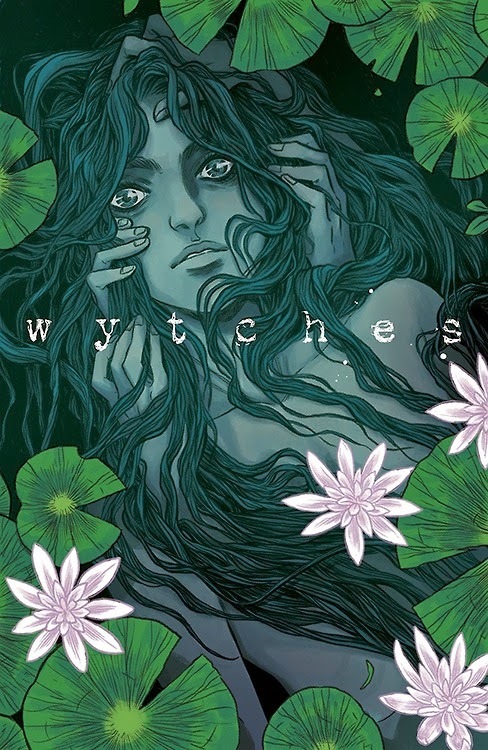 I’ve been reflecting on my Bedlam #1 high sales before the bubble crash for the past few days after being sent a link from Indy’s Picks of completed sales of the Wytches fourth world variant – Another book pointed out to me by Indy. 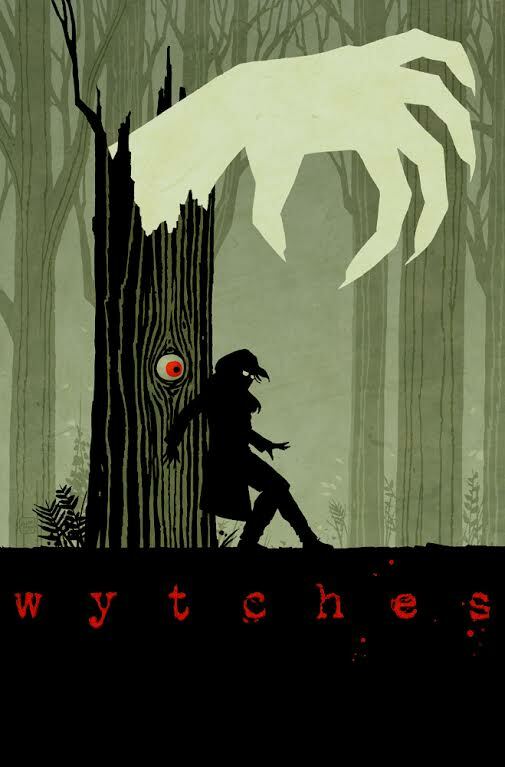 Wytches #1 with creative team of Jock and Scott Snyder seems to be the speculator pick for the past six months and is sure to be this years Outcast or East of West. It comes out this week, will sell out through Diamond and go to second print – but the question remains, is this book the next Bedlam? Probably not. Bedlam #1 prices crashed because of delays with the title, as long as Wytches keeps coming out monthly, like Outcast and Thief of Thieves, because of the creative team, prices will continue to rise on the title – with Outcast its been 6 months, with Thief of Thieves prices started to drop off and lower around the 12 month period. 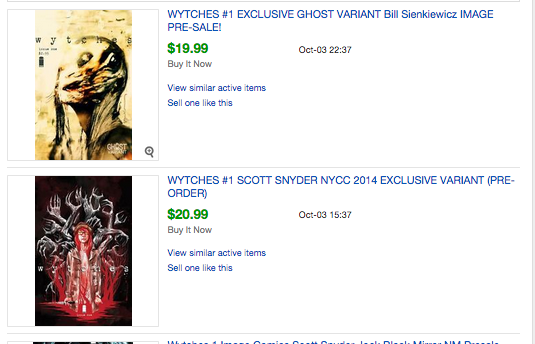 The smart pick would be buying signed graded copies and sitting on them or being first to market with signed copies. 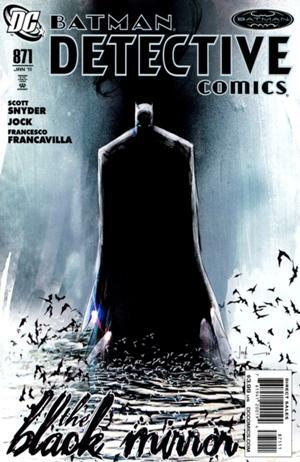 Since there are so many variant covers for this title another smart move would be to focus on the harder to acquire covers – this will no doubt be the Cliff Chiang CBLDF cover and the Becky Cloonan Hastings Variant. The hastings book is a regional book so there will be large demand for it – the CBLDF cover will not be available online by the company for at least two months – so there is room to make “gravy”. While these might not be the most aesthetic pleasing of the variants, these will be hardest to acquire in high grade. 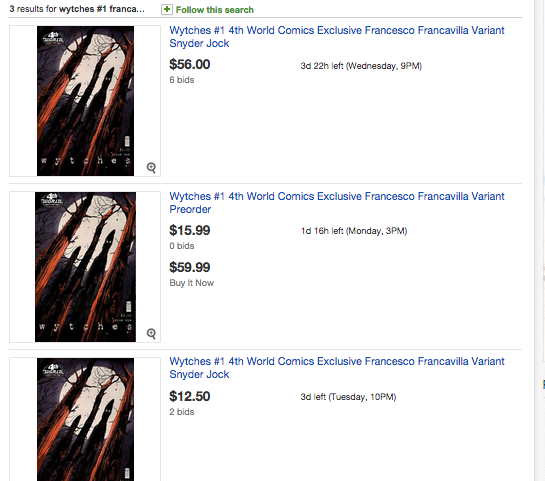 The last two books you should be purchasing before Wytches #1 comes out this wednesday and solidifies Jock and Scott Snyder as comics greatest collaborative effort in the last twenty years are Detective Comics 871 and Detective Comics 880. 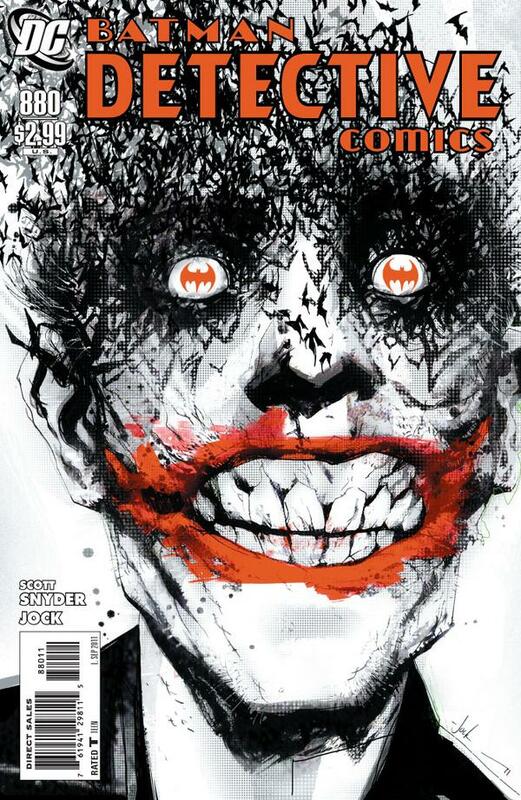 Detective Comics 880 features a unique Joker cover, that hot topic kids go bonkers over – while Detective Comics #871 is the first time Jock and Snyder have published work together – both books are sure to go up in value all relevant to the success of this new series.